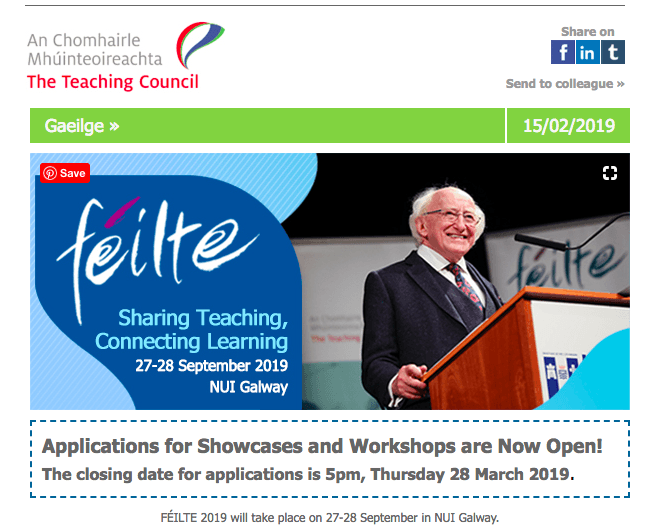 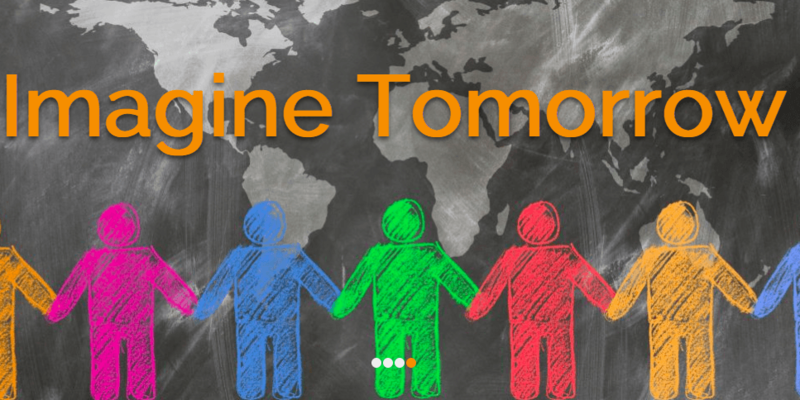 September 27-8, 2019 Féilte Theme: Sharing Teaching, Connecting Learning, Venue: National University of Ireland, Galway (NUIG). 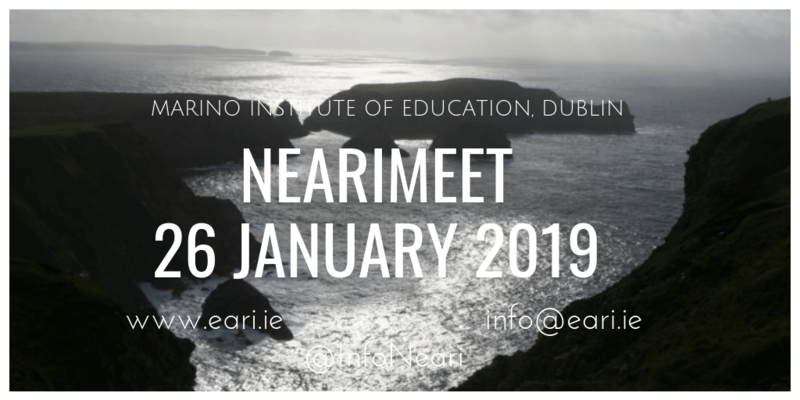 June 4-7, 2019 Qualitative Research Summer School Venue: School of Nursing and Human Sciences, Faculty of Science and Health, Dublin City University, Glasnevin, Dublin 9. 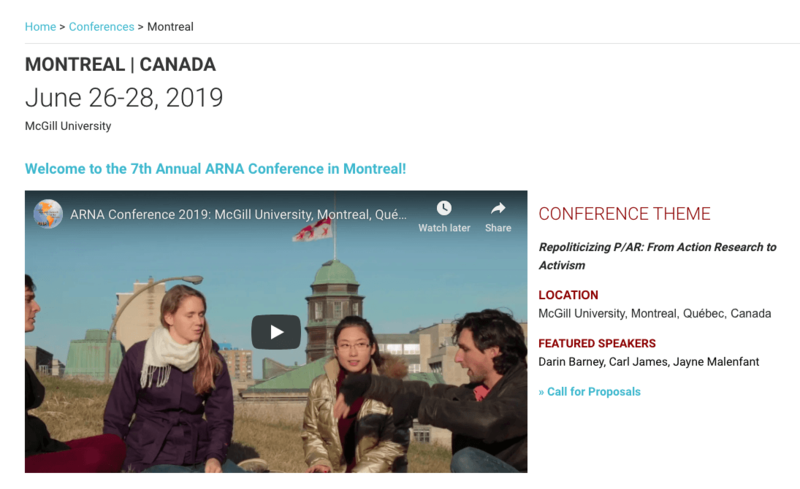 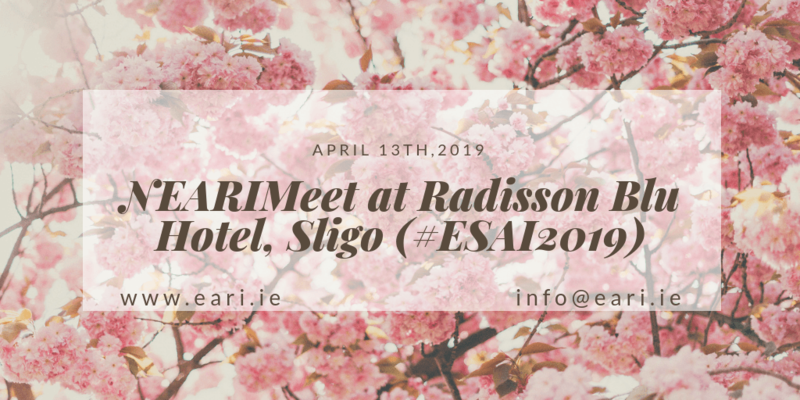 April 13, 2019 Network of Educational Action Research (NEARIMeet), Theme: TBA, Venue: Radisson Blu Hotel, Sligo. 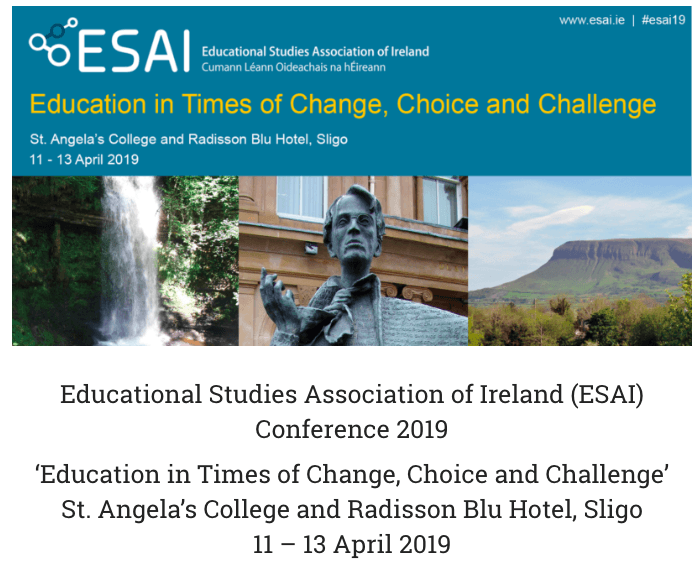 April: 11-13, 2019 Educational Studies Association of Ireland (ESAI) Conference, Theme: Education in Times of Change, Choice and Challenge, Venue: St. Angela’s College and Radisson Blu Hotel, Sligo, Ireland. 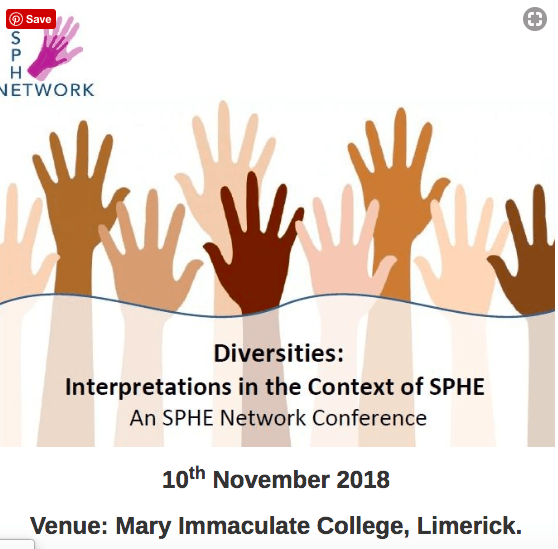 November 10, 2018, SPHE Network Conference, Theme: Diversities: Interpretations in the context of SPHE, Venue: Mary Immaculate College, Limerick, Ireland. 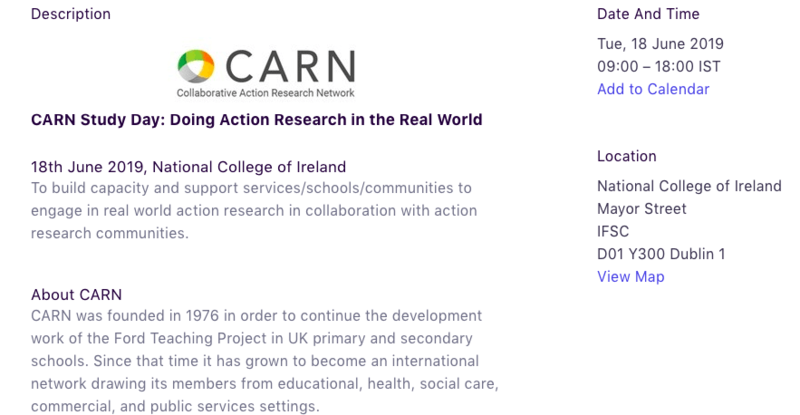 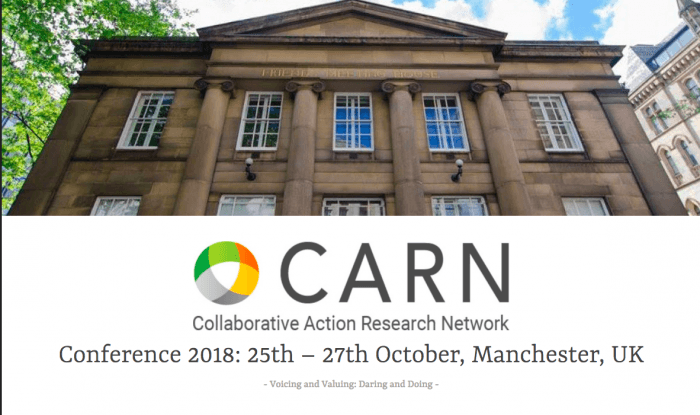 November 7, 2019, National Forum Seminar Series, Exploring action research for professional development: A workshop with Prof. Jean McNiff, Venue: Carlow IT, Room 204 Institute of Tecnology , Carlow, Kilkenny Rd, Carlow. 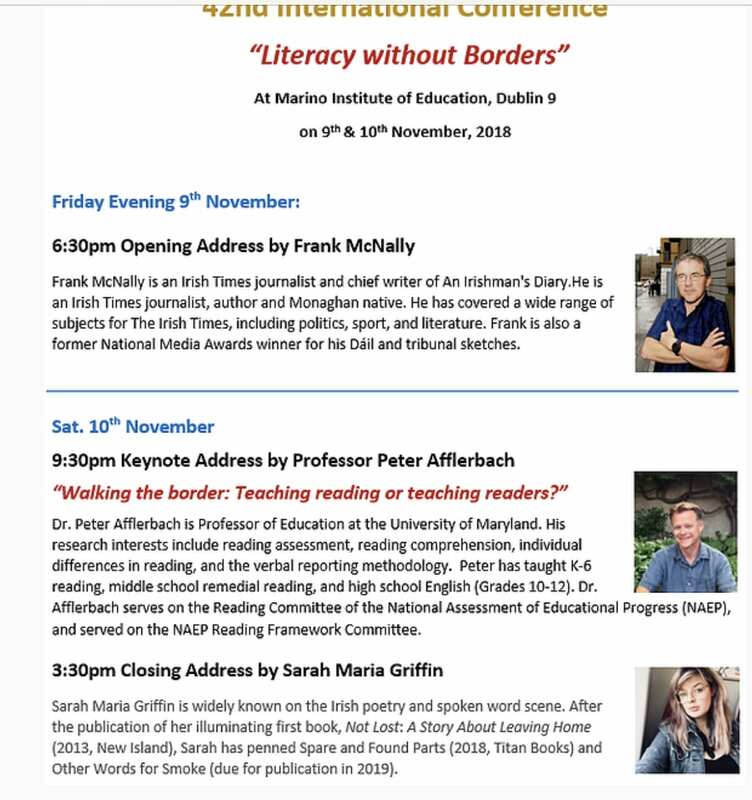 October 5, 2019 ResearchED Dublin, Submissions opening soon, Venue: St Columba’s College, Whitechurch, Dublin, D16CH92 Ireland. 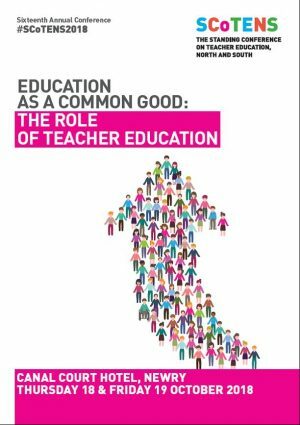 October 17-19, 2018 Standing Conference on Teacher Education, North and South (SCoTENS), Theme: Education as a Common Good: the Role of Teacher Education, Venue: Canal Court Hotel, Newry, Co. Down, Northern Ireland. 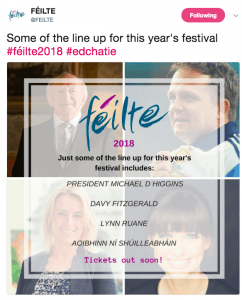 October 5-6, 2018 Teaching Council of Ireland’s Festival of Education in Learning and Teaching Excellence (FÉILTE 2018) Theme: Life-long learning: Making a difference! 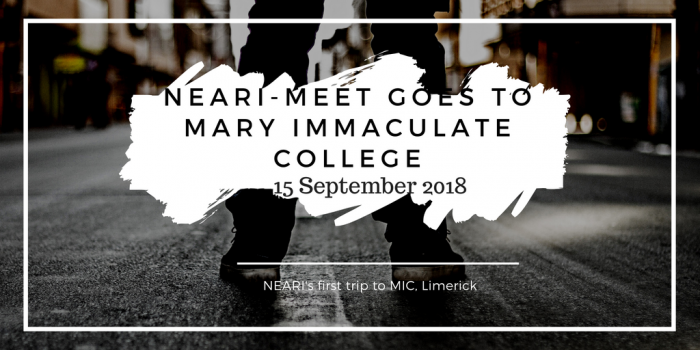 Venue: Mary Immaculate College, Limerick, Ireland.